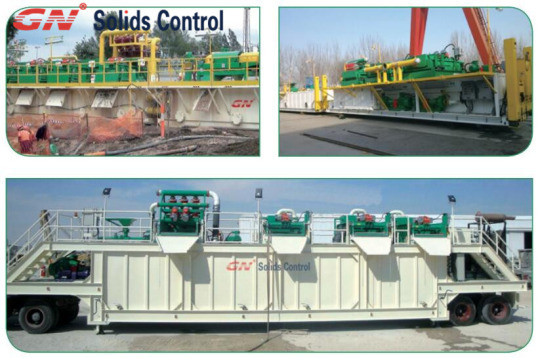 Based on the treatment capacities, GN could manufacture 5 different decanters. 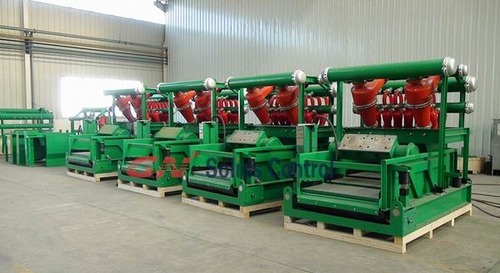 option with each type of centrifuge. 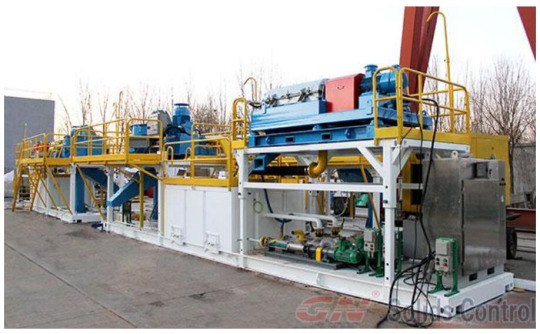 and also helpful for improving the work efficiency. 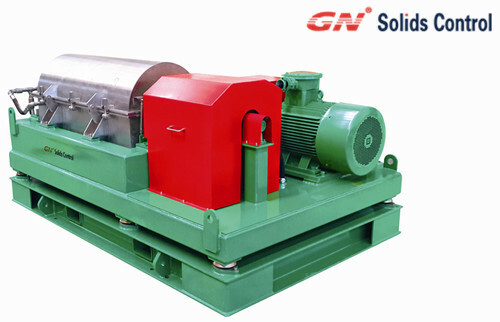 centrifuge, Here GN are committed to good quality and perfect performance. The latter bearings are from SKF. 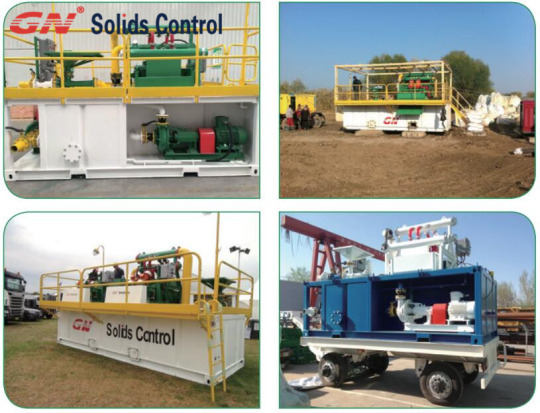 GN Solids Control is one of the proffessional solids control equipment and drilling waste management equipment manufacturer, please contact GN freely for inquiry or help.